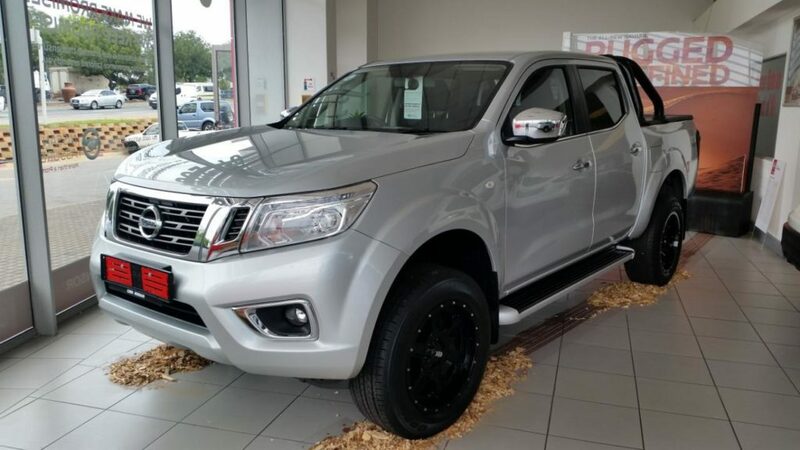 We at CMH Nissan in Midrand are extremely proud to announce that, according to the 2017 Kinsey report that was released earlier this year, our Nissan models are amongst the cheapest vehicles to service and repair on the South African market today. 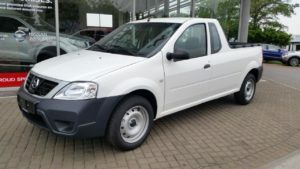 The Kinsey report, which have been running annually from 1990 and is endorsed by the Automobile Association of South Africa, scans the market to assess which vehicles are the cheapest to service and repair by comparing service parts cost, body part costs and initial purchase prices, then draws the comparisons between the 3 cheapest ones in each category. 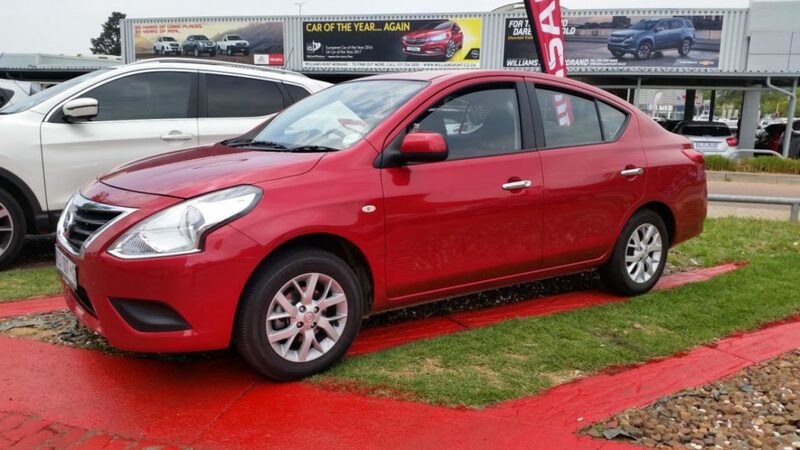 According to this report the Nissan Almera got 3rd place in the category of family favourites, while the Nissan Navara took 2nd place in the double-cab category. 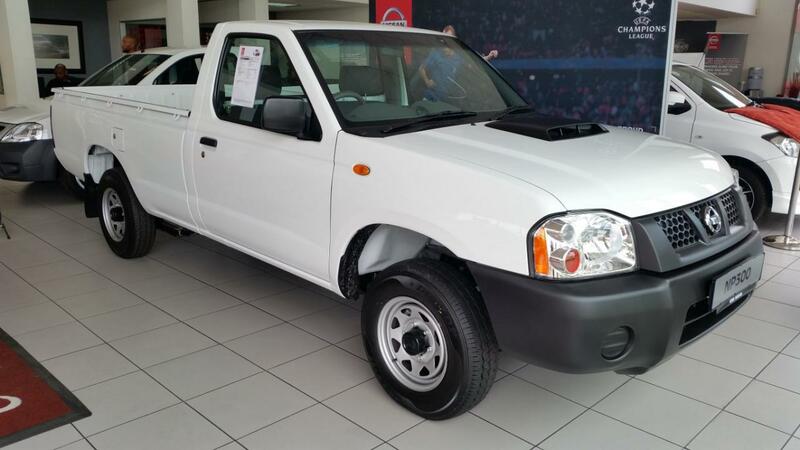 The Nissan NP200 took first place in the single-cab category, with the Nissan NP300 in a close 2nd place. In most cases the difference between our vehicles and the category winners is a few hundred rands on running cost, but we smash them on initial purchase price in most categories. These are huge accolades for our vehicles, and we are proud to see our vehicles doing so well in the current market.